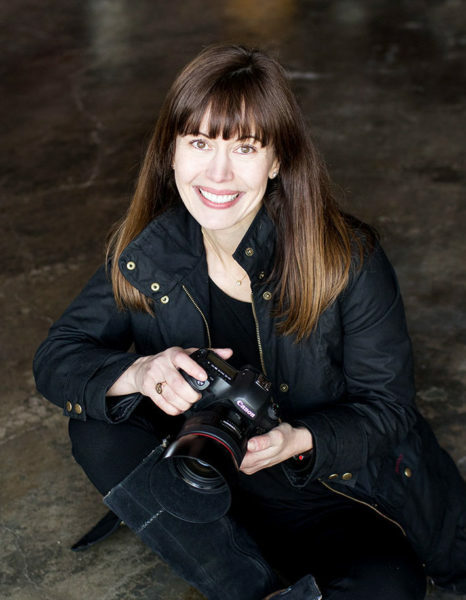 Amy is a professional commercial photographer with more than 20 years of experience capturing people, places and products. Amy’s diverse body of work reveals the beauty found in every product and celebrates the brand culture of every successful company. Amy’s nomadic childhood exposed her to cultures which ignited a passion for discovery and a fearless fascination for people and places that continues to inspire her work today. She is equally at ease with powerful personalities or unique industrial solutions. Based in Virginia, Amy’s work takes her across the country for influential Fortune 500 companies such as Advance Auto Parts, Hilton and Marriott Hotels. Outside of work, Amy is a wife, a “basketball mom”, a rescue dog champion and a music lover. She spends her infrequent spare time supporting many important causes, including cancer awareness, child abuse prevention and animal protection.